South road strippers. Oh yeah. 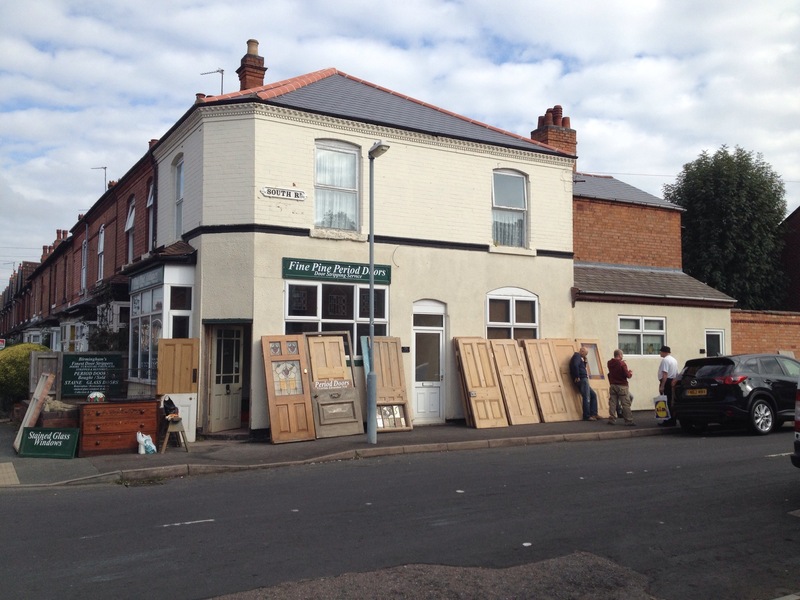 My local architectural reclamation corner shop are moving the workshop back into the front room. So all the old stock is coming outside for a bit of fresh air. 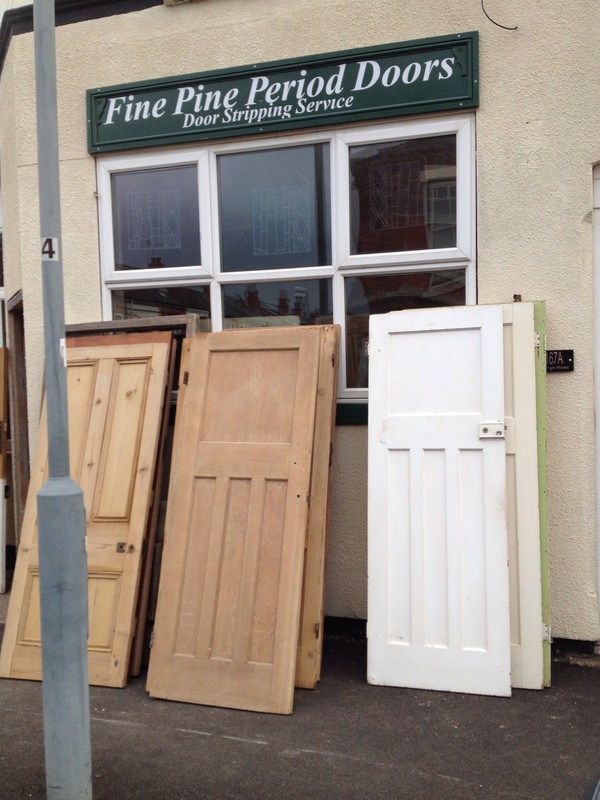 If you need a restored or reproduction door you can find them at the corner of South road and Grange Road Kings Heath. Ask for Gary. 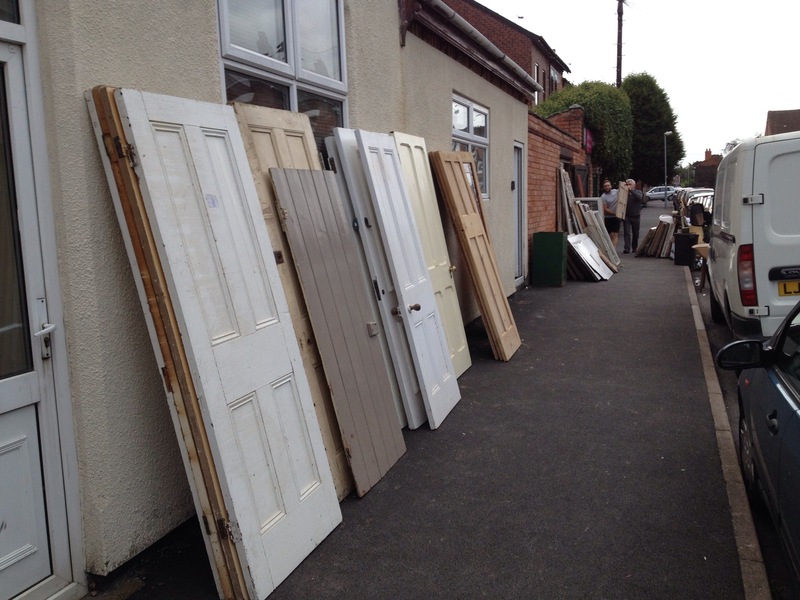 Author kingsheatharchitectPosted on October 2, 2014 Categories UncategorizedLeave a comment on South road strippers. Oh yeah.